Broadway Comedy Club is the setting for stand up comedy shows. 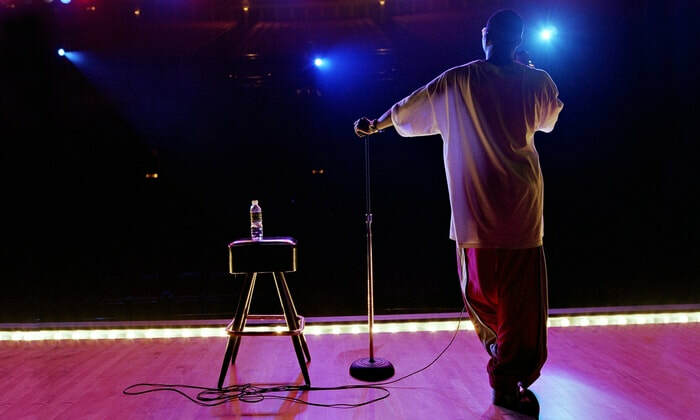 Laugh along with some of New York City's funny, rising stand up comedians who have appeared on BET, Comedy Central, Jimmy Fallon, as well as the Montreal Just for Laughs Festival. Show times are 9 p.m. There is a two drink requirement per person. Click on the dates listed below to find out the comedians scheduled to perform.